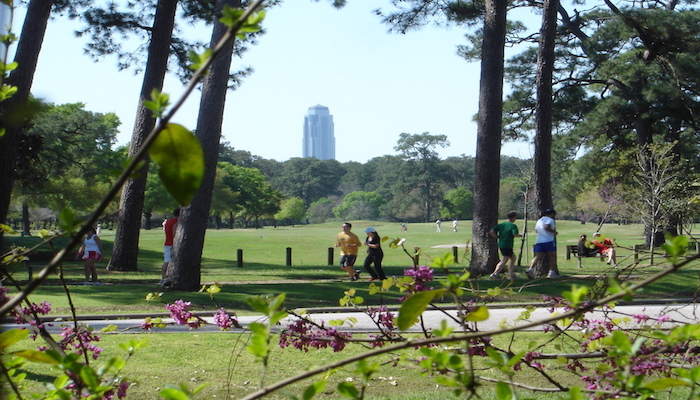 The Heights is one of the nicer neighborhoods near downtown Houston. It’s a great area to run standalone or connect to the Bayou trails about 1.5 miles to the south. Our route follows Heights Blvd. north-south, which has a lovely esplanade in the middle popular with runners, using the Heights trail on 7th connecting to Nicholson Rd. 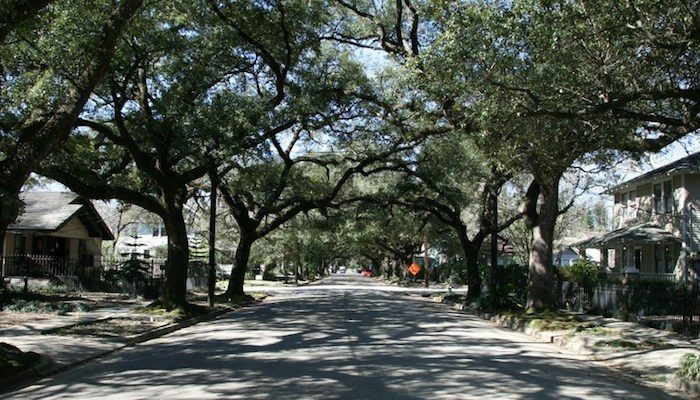 The run can be extended southeast on the Heights Trail, or to the northwest connecting to the White Oaks Bayou Trail. 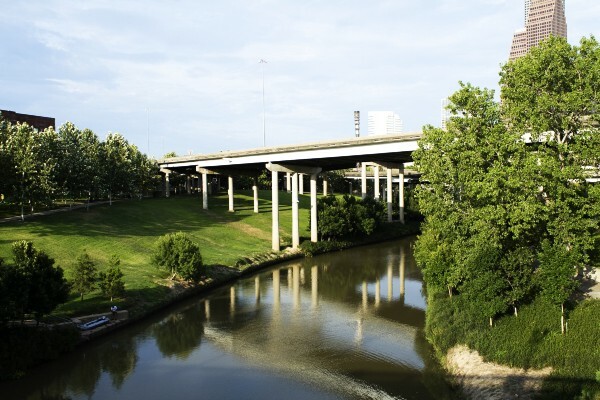 It is 1.8 south to Waugh Bat bridge, on the Buffalo Bayou trail. Heights Blvd. & 20th St.